Jermain Defoe is named on the bench this evening after starting and scoring against Hamilton Accies on Sunday while Andy Halliday also drops out as he recovers from a groin injury. 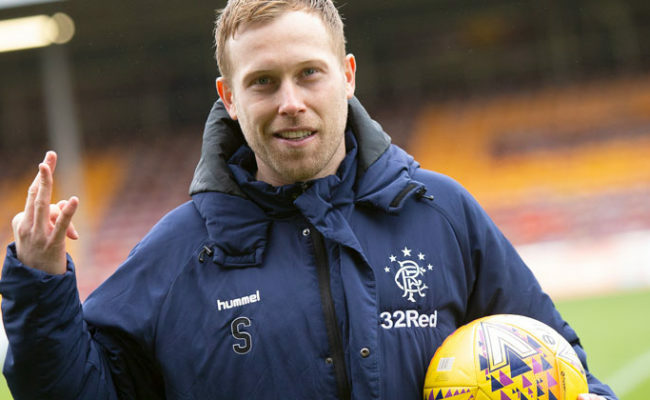 In a 4-1-4-1 formation, Allan McGregor is between the posts and in front of the club’s number one is a back four of captain James Tavernier, Joe Worrall, Connor Goldson and Croatian left-back Barisic, who will make his 18th appearance of the season tonight with just one coming from the bench. 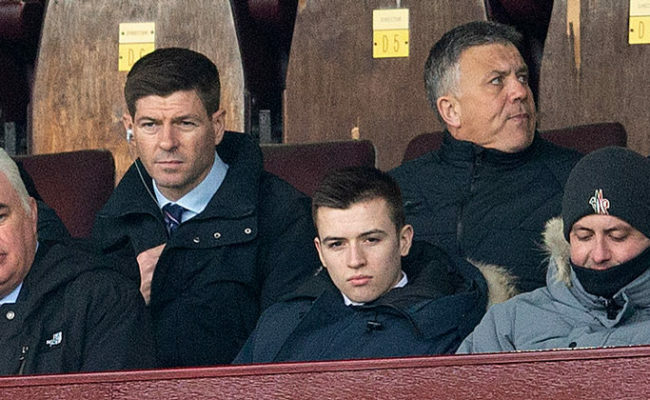 Former Dens Park star Glen Kamara takes up the holding midfield role with Ryan Jack and Scott Arfield just ahead of the Finland internationalist, with the in-form Daniel Candeias and Ryan Kent on the right and left flanks. 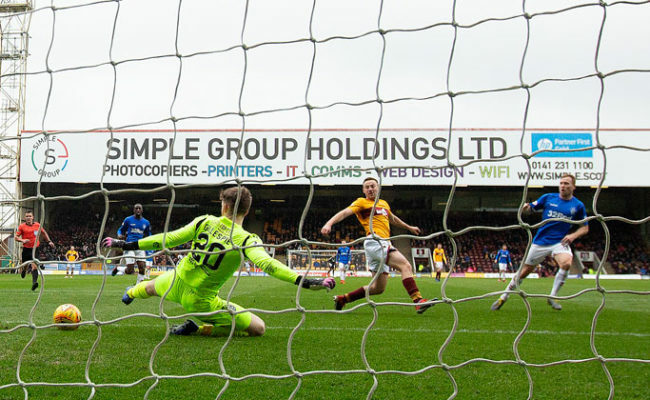 Looking to add to the 27 goals he has scored throughout this campaign is Ibrox favourite Morelos. 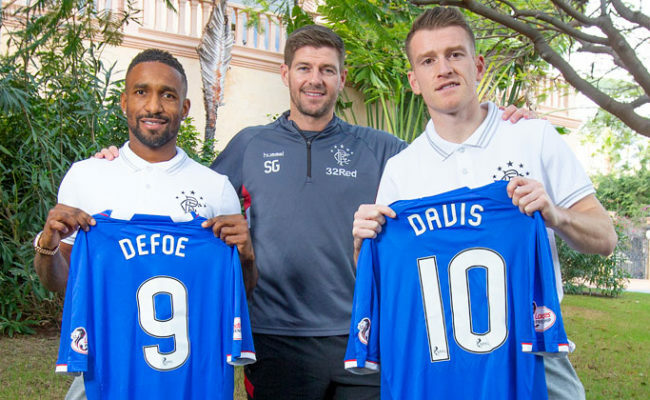 Joining Defoe on the Gers bench is goalkeeper Wes Foderingham, Steven Davis, Kyle Lafferty, Nikola Katic, Ross McCrorie and Lassana Coulibaly.